What is Going On With Real Estate Market??? What IS Going On With Real Estate Market! “The market is better.” “The market is worse.” “The market is slowing” “Home Prices are Up” “Where are home prices?” “Interest rates are increasing.” “Interest rates are not increasing.” WHAT is going on with real estate market!?!?!?!? 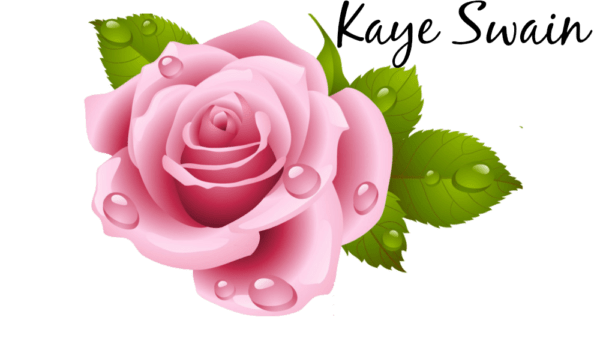 Short answer – no one knows! No one EVER knows! Well, no human does. 🙂 To truly know what is going on with anything in the future requires more skills than any humans possess. Granted, there are some really smart people who can make wise guesses. But even with the most brilliant, such as my mom’s favorite, Warren Buffet – NONE are 100% correct. Long answer – real estate is VERY local! Roseville answers! THAT’s what we want to see, right? 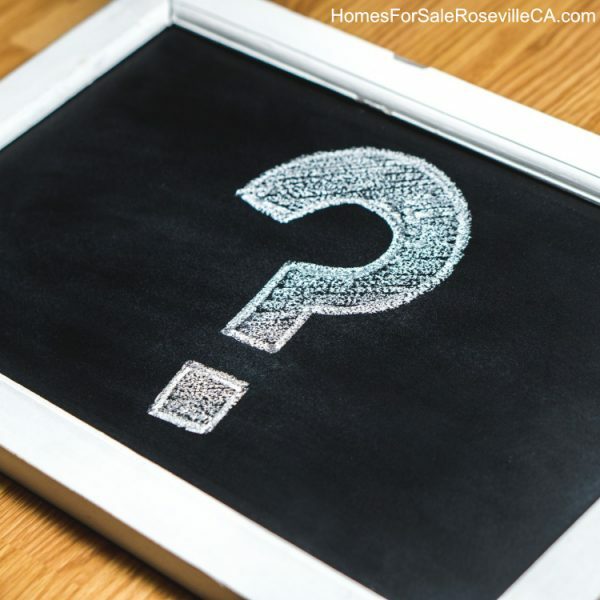 What is going on with real estate market in Roseville CA? 🙂 And the best way I can answer that question is to compare how we are doing now with how we did last year at the same time. THE SAME MONTH. That’s another vital component of real estate market trends. If you compare how we are doing NOW in AUTUMN – with how we did in SPRING – you will get a wonky picture. Because Spring is traditionally busy! Especially for families with kids. They want to get a new home and get settled as soon as school is out or thereabouts so they can know what school the kids may be moving to come next Fall. The holidays are over. On top of that, for the last few years there haven’t been enough homes to go around. So now we have motivated, sometimes almost desperate, buyers coupled with too few homes which often leads to multiple offers, each getting higher and higher. Which ends up with prices getting jacked up higher and HIGHER! 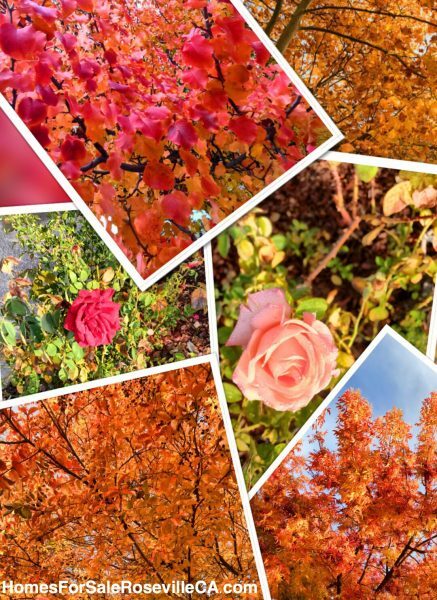 Now we are in AUTUMN. There are still too few homes BUT few buyers as well. So homes are staying on the market longer. PLUS interest rates went up – leading to even fewer buyers. So those sellers who put their homes on the market and look at the prices last spring may think they can get the same great prices. But for many, they will discover that probably isn’t going to happen. Which also leads to houses staying on the market a bit longer. There are exceptions of course! One example I am very familiar with are the Sun City Golf homes! Golf course homes in Sun City are still HOT! That’s in large part due to the fact that there are REALLY few of those available at any given time. And there are definitely MOTIVATED BUYERS for those. So they still sell fairly quickly for great prices. BUT I’m seeing a lot of the regular homes in Sun City popping up with high prices and longer days on market! And not just in Sun City. 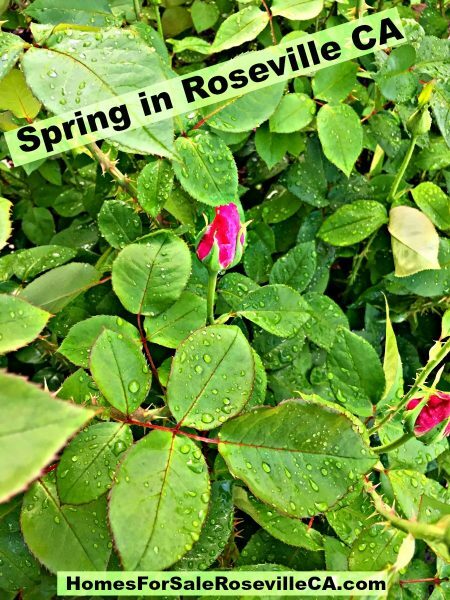 Using the zip code in my neck of the woods – Roseville CA 95747, I picked a 31-day month in spring, summer, and fall and did a search for Recently sold homes this year as well as homes sold at the same time in 2017. 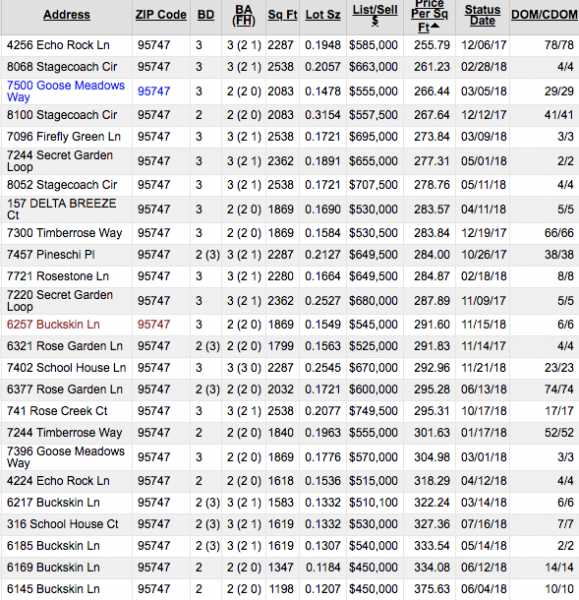 Below you’ll see how many sold in each of those months and what the price per square foot range was. Rather interesting, don’t you think? And still good news for sellers as you’ll notice that the prices per square foot from March 2017 to November 2018 have increased. 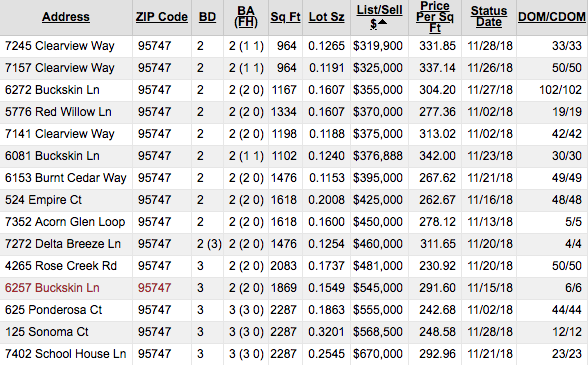 Then I went into our MLS’ handy dandy Real Estate Market Trends Tool. 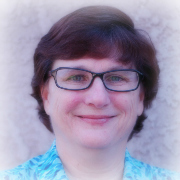 I set it for Roseville; 1 year – November 2017 – October 2018; Non-REO, Non Short sales; and single family homes ranging from 0 – 1/2 acre of property. The average price per square foot for Roseville homes sold is down .9% from last month but up 3.6% from October 2017! Of course, some houses went up more, some houses went up less, some houses may not have changed. A lot also depends on Location Location Location as well as upkeep of the home! OR If a home has a special offering. Let’s go back back to my example of Sun City Roseville golf lots (can you tell I have been working with clients who LOVE those golf lots! 🙂 ). Since October 1, 2017 there have been approximately 25 golf lots sold in Sun City. As you can see below, their price per square foot ranged from $255.79 to $375.63. And the house prices ranged from $450,000-749,500. 6 out of 25 were on the market for over a month – about 24%. Compare that to all homes sold in Sun City Roseville (INCLUDING the golf lots 😉 ). For the same time period (October 1, 2017 – November 30, 2018), there were about 215 homes sold. The high and low price per square footage ranged from: $216.03 to $389.93 And the house prices ranged from $314,000 – $749,500 over the whole year. About 61 out of 215 were on the market for over a month – about 28%. How about you? 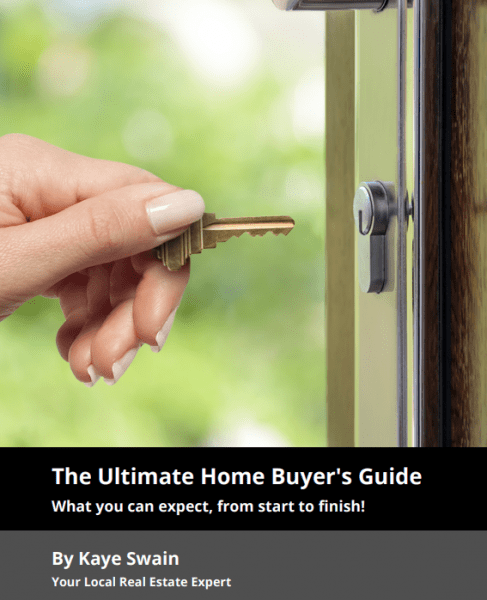 Ready to buy a home before the end of fall OR sell your home? Or waiting until after Christmas? Either way, when you’re ready, we’re here to help. AND we go out of our way to make things easier for you. As I like to say, we LOVE to spoil our clients! In the meantime, enjoy the last of the lovely fall colors, have a delightful Christmas and holiday season. And we’ll look forward to talking to you soon! « 4 Reasons to Buy A Home This Winter!